Dates for Mohawk Track Experience are set. August 13-14, 2019. Registration will be open February 1, check back for link. Gingerman 2018 was a HUGE success. 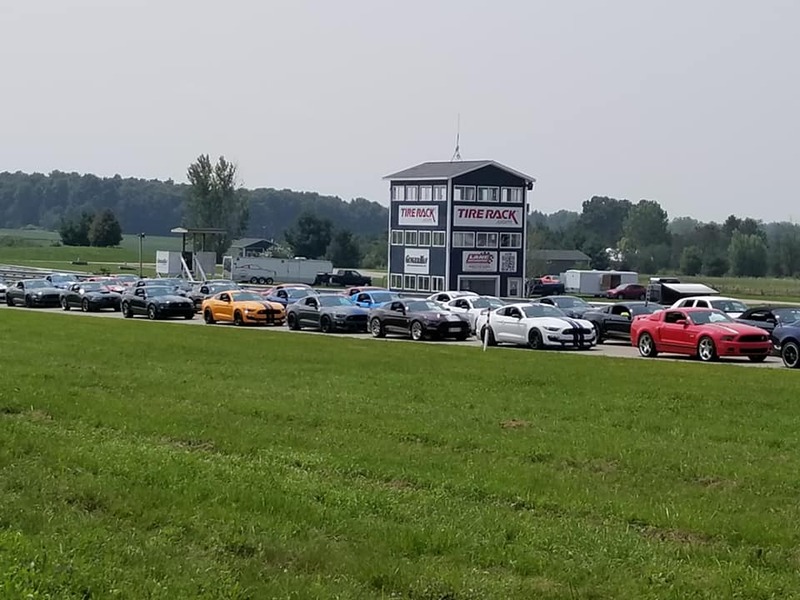 In only our third year at Gingerman Raceway, we sold out! Both Tuesday and Wednesday had 100+ cars per day along with industry “Royalty” joining us. I would like to thank everyone who made Mohawk Track Experience the success that it has become and I look forward to seeing everyone again in 2019. WOW!!!!! Can’t wait to get behind the wheel of this beast. Although I live for twisties, I think a trip down the dragstrip with 700+hp and a DCT transmission would make for some fun. The twisties version has some very nice details. The wheels…..are stunning and that rear wing will definitely serve it’s purpose. Overall, MTE is loving the new GT500……a lot. Only thing I have to admit I’m not a fan of is the weight but I understand it’s the world we live in today. It’s no secret that I have a soft spot for the 2001 Bullitt….I own four of them. I’m also a fan of driving on race tracks. The combination of the two has created an opportunity to do something I’ve always wanted to do. Create a modern day track car within a 2001 Bullitt. Bullitt 736 has been owned since day 1 by Charles Jones of Texas. Not only is Charles a great friend, but he is also my partner in HoonDog Performance Group, a non profit event based group that organizes, promotes and executes events throughout the country with proceeds donated to numerous children’s charities. When Charles contacted me regarding 736 I saw this as the perfect base for my build. 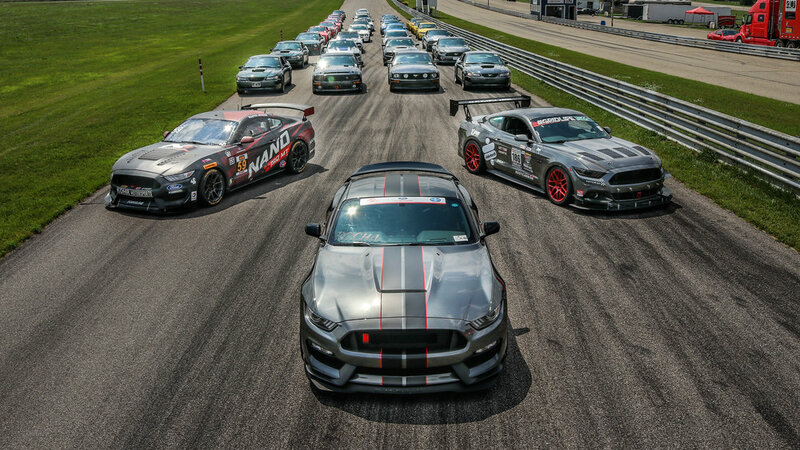 The car was recently loaded up and shipped to Gateway Classic Mustang in Bourbon, MO where the gang there will be designing a potent track based suspension that will also be capable of driving across the country, as it will. Keep checking back for updates as the Gateway gang disassemble and create a masterpiece that will be powered by a Coyote based motor, T-56 Magnum transmission among other trick touches and of course, some unique Mohawk twists. 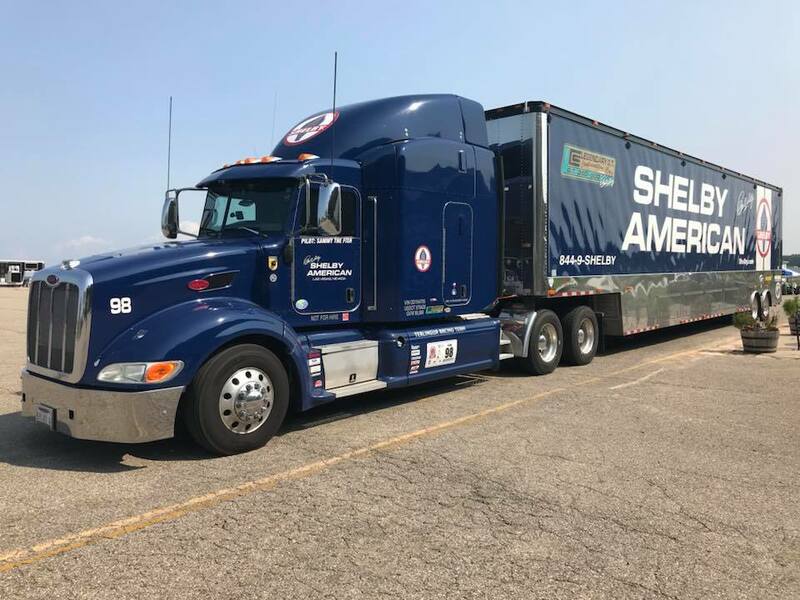 Although our ultimate goal is to have as much fun and learn as much as possible at the track, the following items are extremely important but often overlooked. Please do not forget to upgrade your brake fluid to DOT4 before coming to the track. We had some participants that did not do this last year and before long they boiled their brake fluid and had to sit out the remainder of their session. Remove all loose items from your car before entering the track. This includes everything from the trunk, or anything inside the car. Flying objects are distracting and worse, could cause damage. Please contact Paul Rocha at mohawkte2016@gmail.com for information regarding Sponsorship Packages.